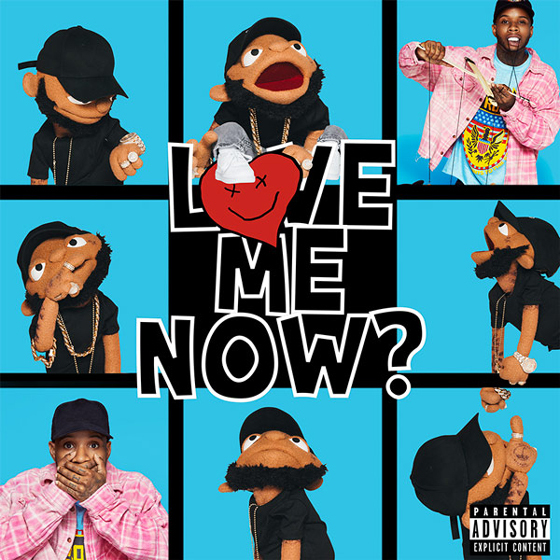 After recently setting a release date for his Love Me Now?, Tory Lanez has now shared the complete tracklisting for his forthcoming effort. Running 15 tracks in length, Love Me Now? features contributions from Chris Brown, 2 Chainz, Meek Mill, Rich the Kid, Lil Baby, A Boogie wit da Hoodie, Trippie Redd, NAV, Gunna, Bryson Tiller, Trey Songz and PnB Rock. The Toronto rapper has also shared the Meek Mill-assisted "Drip Drip Drip" alongside the tracklist announcement. While the song is currently unavailable in North American markets, you can hear a preview in the player below. Previously shared singles "Keep in Touch" and "Talk to Me" also appear in the tracklist. Love Me Now? arrives October 26. Earlier this year, Tory Lanez delivered his Memories Don't Die LP.